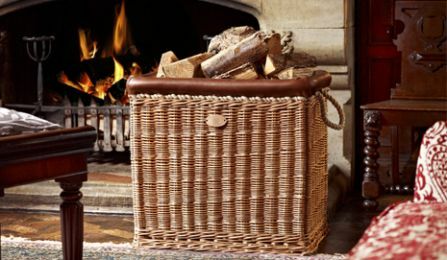 The Fireside Range is a rewarding compliment to the skill and expertise of some of our most integral and valued wicker craftsman. 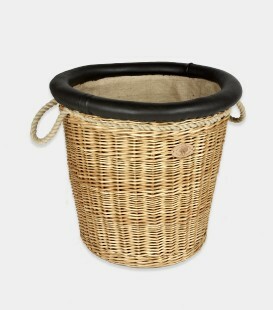 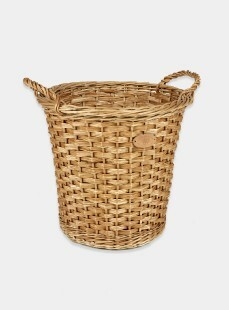 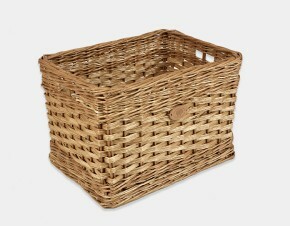 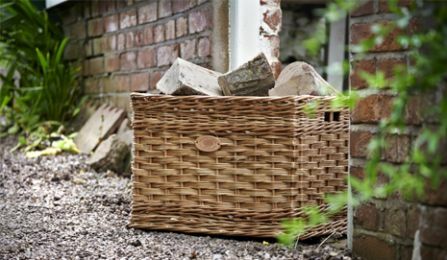 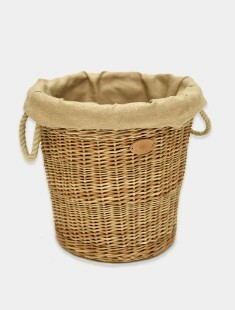 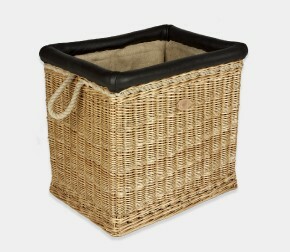 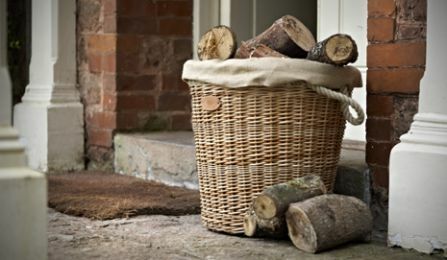 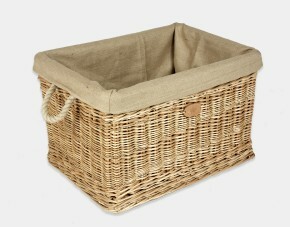 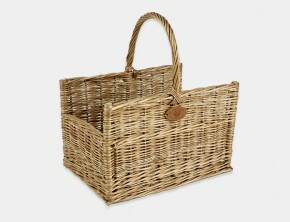 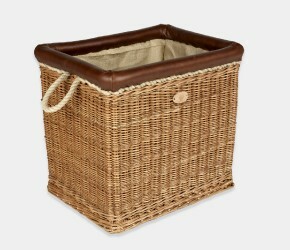 A superb hand- picked selection of stunning Willow Log Baskets suited to the style and size of almost any fireplace. 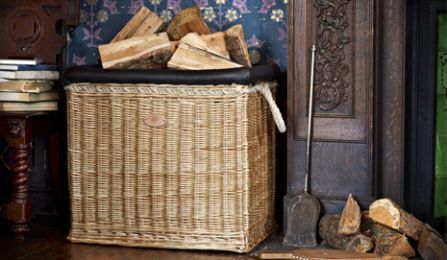 Inspired by the crackle of a roaring fire on a frozen wintry night, our Log Baskets have been fashioned using the finest grade materials and will surely adore any feature or fireplace.